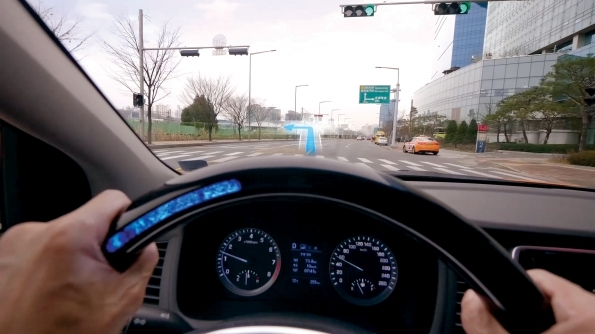 Hyundai Motor Group Reveals Life-Changing Technology to Assist Hearing-Impaired Drivers. Hearing-impaired drivers are dependent mainly on their sight and touch senses. Hyundai has created a way of communication for hearing impaired people that incorporates both internal and external sounds through tactile and visual means, thereby expanding freedom of mobility to all drivers regardless of their physical limitations. HMG, demonstrating the technology, has revealed a campaign video called ‘Quiet Taxi’ that aspires to give hope to drivers with impaired hearing. 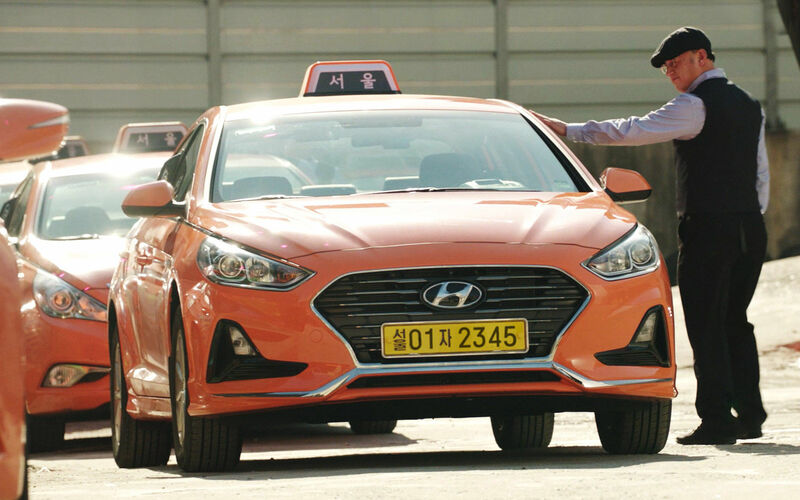 Starting with an open invitation, stories were sent in by people from all over the country, and HMG chose Daeho Lee, as Seoul’s first ever, designated hearing-impaired taxi driver to showcase the driving assist technology. The campaign video, along with the technology itself, will emphasize the value of ‘freedom of mobility,’ demonstrating Hyundai’s efforts to enable the hearing-impaired to drive freely and safely using state-of-the-art innovative developments. As part of its goal, Hyundai also developed an application that enables communication between passengers and drivers who are hearing-impaired. The technology utilizes artificial intelligence to analyze the external sound patterns and employs two separate driving assist systems that work together simultaneously – the Audio-Visual Conversion (AVC) and Audio-Tactile Conversion (ATC), to help hearing-impaired drivers who have an acute, highly developed sense of touch and attuned visual capabilities.